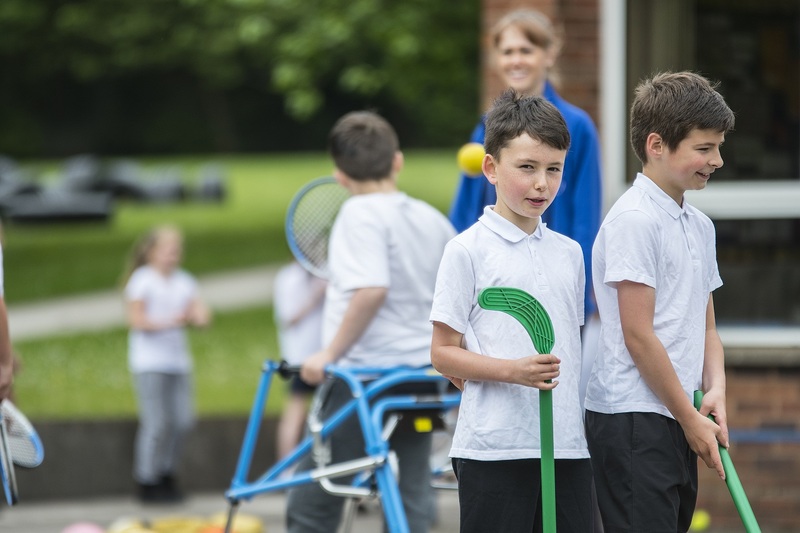 Active Black Country (ABC) is the Government and Sport England recognised Country Sports Partnership (CSP) for the Black Country region, providing the strategic leadership for sport and physical activity across the areas of Dudley, Sandwell, Walsall and Wolverhampton. It operates under its clear vision of ‘We aim to make it easier for individuals and communities to be physically active. To be safe, secure, healthy and passionate about sport’. The ‘Towards an Active Black Country’ Strategic Framework recognises the far reaching approach needed to get people active, understanding peoples motivations and challenges, improving the place to get people moving and the role businesses can play in getting a more active workforce.